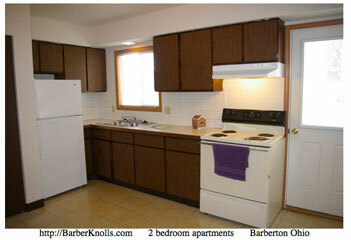 For specific information about available apartments, please visit Available Apartments. 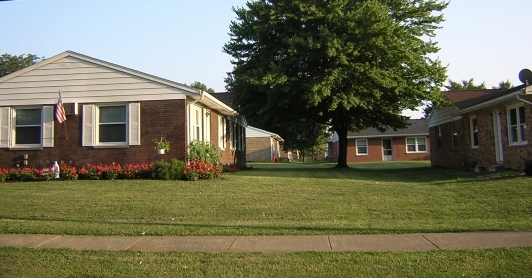 Available apartments listed on this site were available at posting. Those serving our country as active military duty with the United States of America Armed Forces or with an honorable discharge are exempt from the application fee. Download application and release of information forms (PDF) to apply for housing at Barber Knolls. These forms must be returned with the $50 non-refundable application fee. All occupants age 18 and over must apply and sign the lease. A full security deposit along with an approved application will hold an apartment for 30 days provided the lease is signed within that time period. 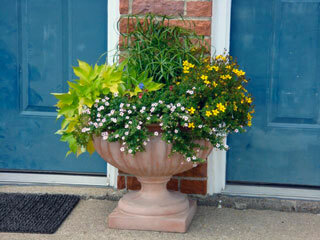 The deposit is forfeited if a lease is not signed within 30 days. 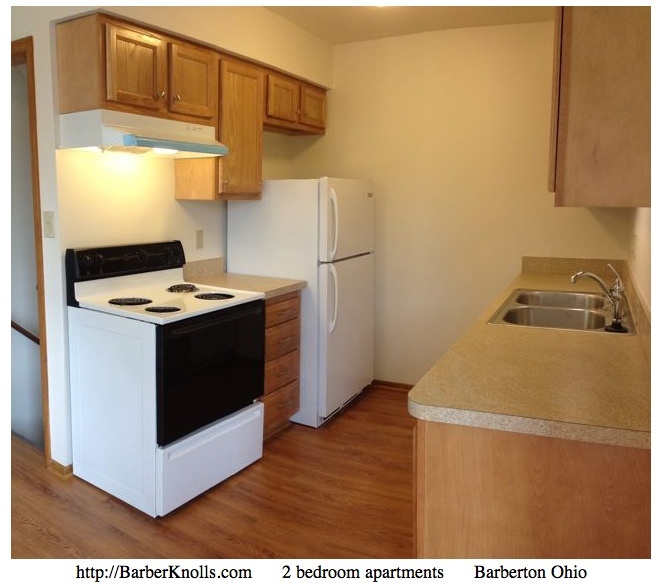 To qualify for an apartment at Barber Knolls your rent should not be more than 30% of your income. Part of the application approval process includes assessing income and how it relates to your current debt and other obligations.